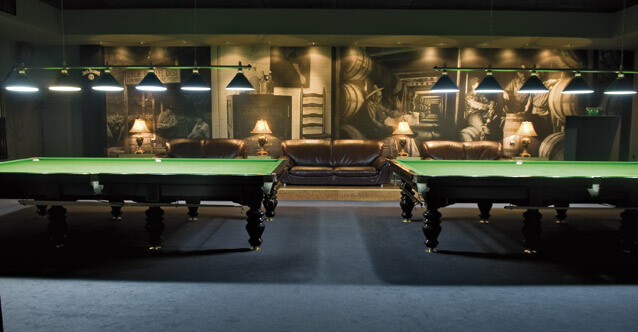 Stix Bar&Billiards, located in the town’s centre, offers various opportunities for entertainment. 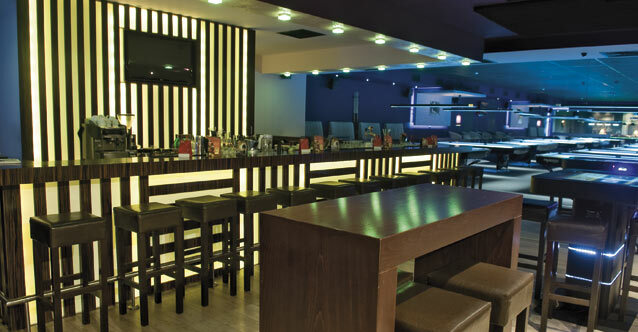 Amusement in the club is accompanied by professional service, fine interior and welcoming atmosphere. The splendid bar and the music played by the live +DJ make for a pleasant experience. 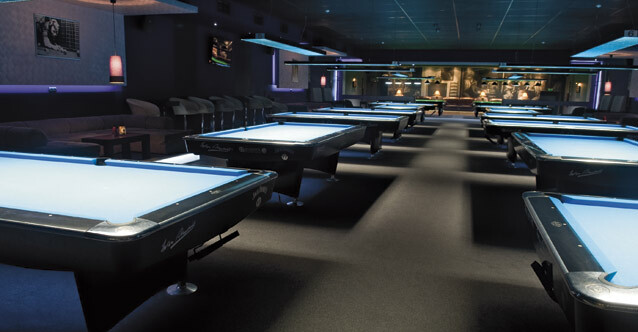 Stix has billiards and snooker tables; touch-screеn tables for monopoly, “don’t get mad at me”, poker and many others; darts; table soccer and a pinball machine. 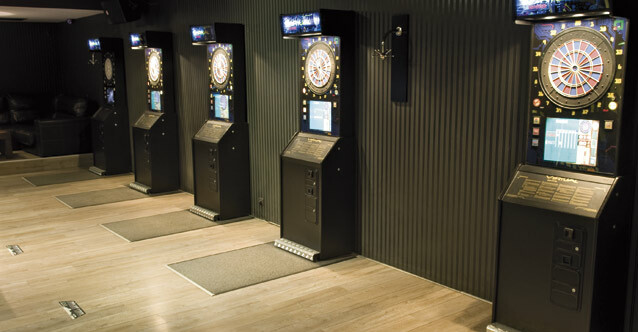 Whether you are here to drink your favorite beverage, chill out with friends or play a game, your cheerful mood is our priority.